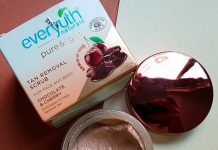 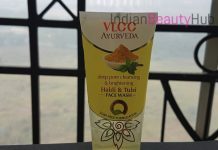 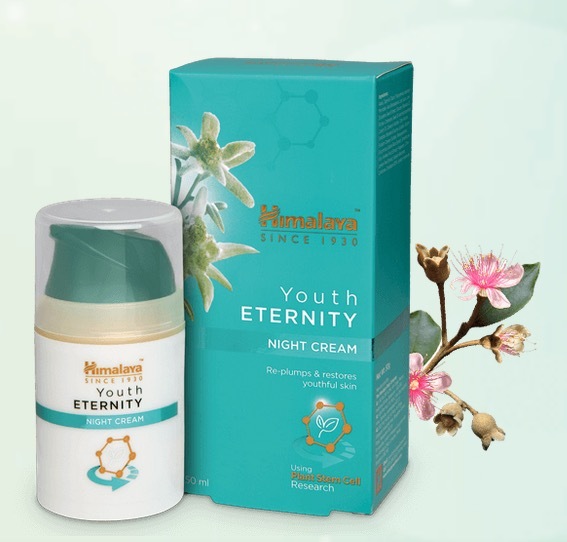 Himalaya, a well known Indian beauty brand has recently launched a new anti-aging skincare range. 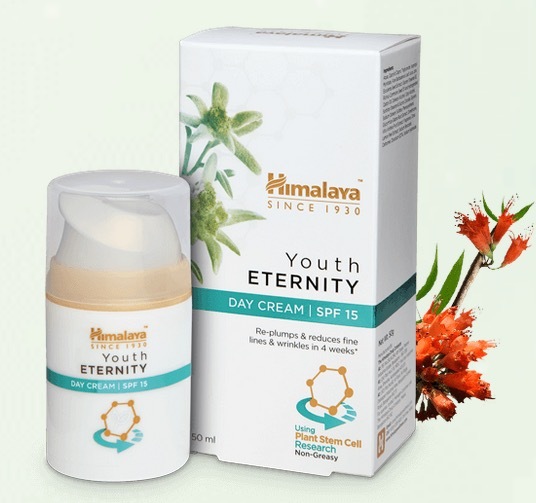 Himalaya Youth Eternity is infused with the restorative and regenerative stem cells of Edelweiss and herbal active extracts of Rose Myrtle, Fire Flame Bush and Cipadessa baccifera. 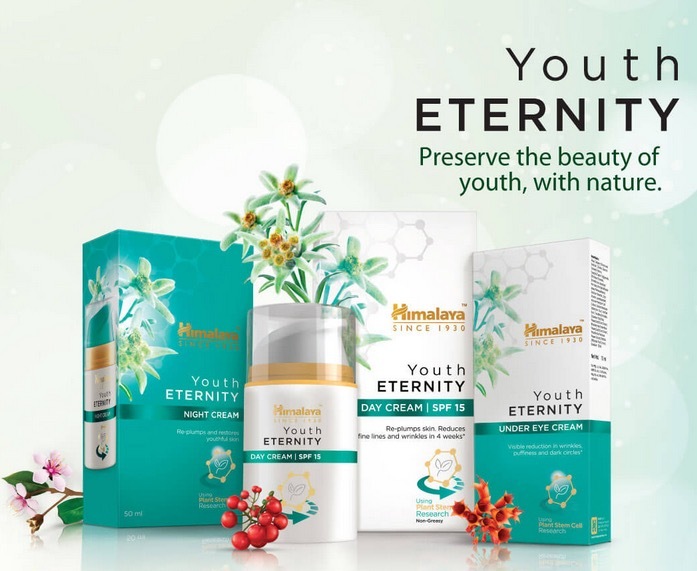 This new collection includes 3 products – Day Cream, Night Cream and Under Eye Cream. 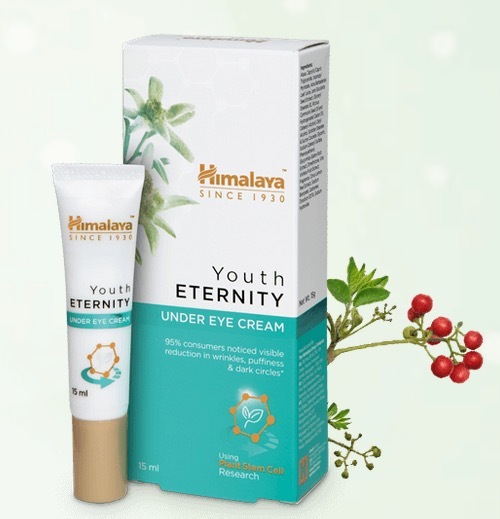 These newly launched products can be bought online from Himalaya’s official website himalayastore.com.